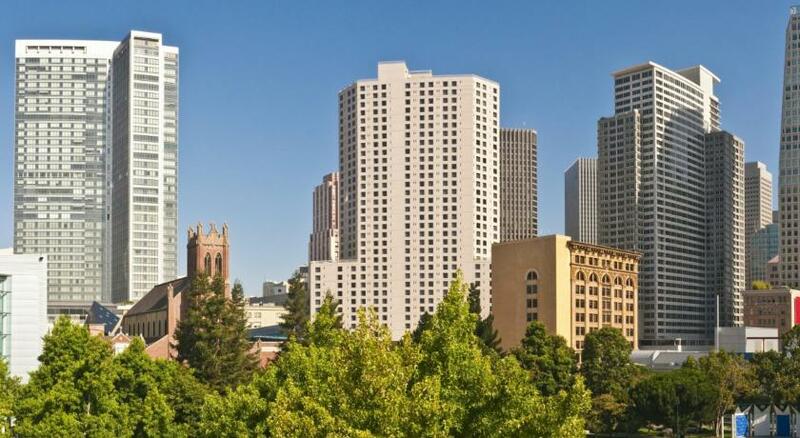 Lock in a great price for Hotel Nikko San Francisco – rated 8.8 by recent guests! 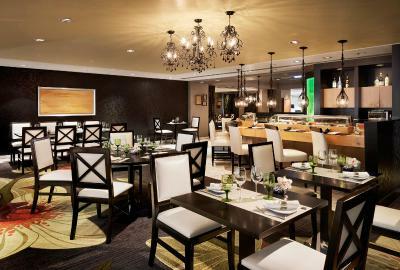 The hotel is beautiful and centrally located in lush restaurants/bars and shopping! You could walk out any direction of the building and find something interesting or fun. 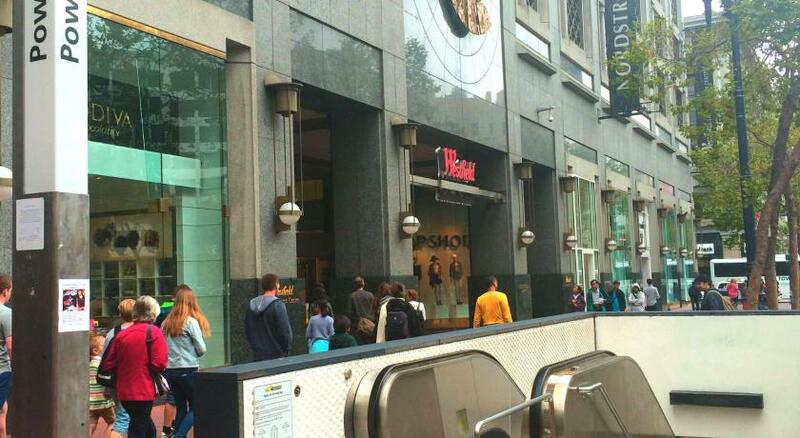 5 minute walk to Union Square and fabulous designer boutiques! Beds and rooms are small, like their queen bed is more like a twin. Nothing really special about the hotel. We didn’t eat breakfast on the property. Cost was too high. Everything was very comfortable!! This is a great hotel. Clean and spacious hotel. 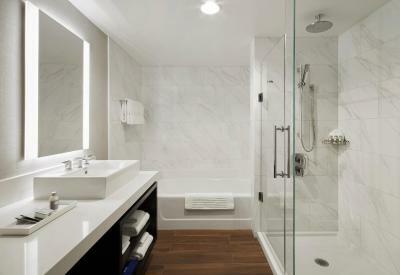 Rooms are beautiful and the shower is extremely relaxing. The staff were very attentive and helpful. 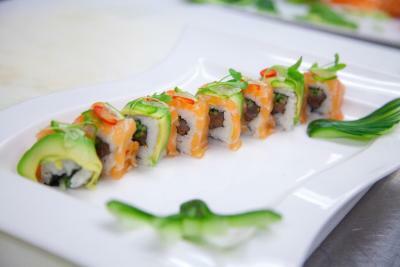 Everything, the location was great, staff was friendly and very accommodating. Everything we needed was on property, reasonably priced. We had an amazing view of the City, I loved the Japanese theme. I felt right at home. Thank you Nikko Hotel for making this very special getaway a memorable one. I was early to check in, but they waived the fee and up to the room I went. Great location, plenty of restaurants and things to do. The beds were so comfortable. The staff was super friendly and helpful. Loved the ability to text the concierge. Food is excellent Service excellent from all of the staff They know your name. The customer service and attitude of staff are exceptional. Recommend this hotel to all who have the opportunity to get to stay here. Thanks for a customer service model that deserves to be recognized. 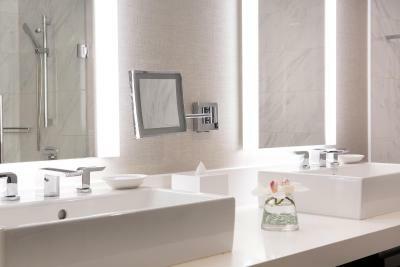 Hotel Nikko San Francisco This rating is a reflection of how the property compares to the industry standard when it comes to price, facilities and services available. It's based on a self-evaluation by the property. Use this rating to help choose your stay! 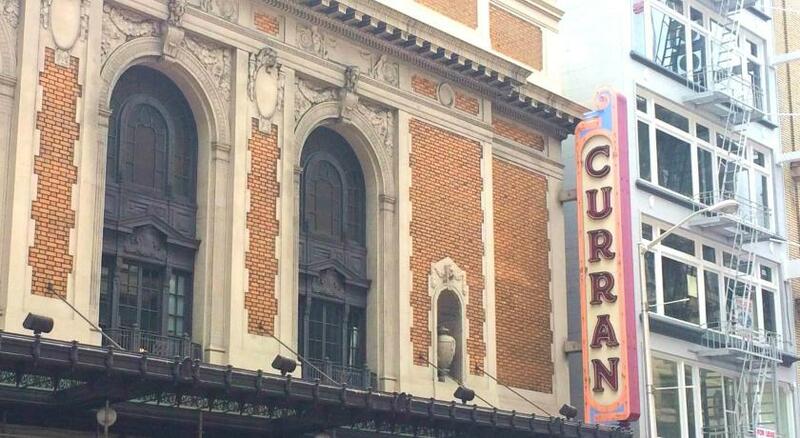 One of our top picks in San Francisco – and a guest favorite. 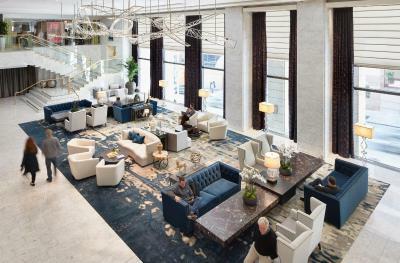 Just 5 minutes' walk from vibrant Union Square, the recently restored Hotel Nikko San Francisco offers a modern, Asian-inspired aesthetic and features an indoor pool with a glass atrium and an on-site restaurant. The iconic Golden Gate Bridge is 20 minutes' drive away. 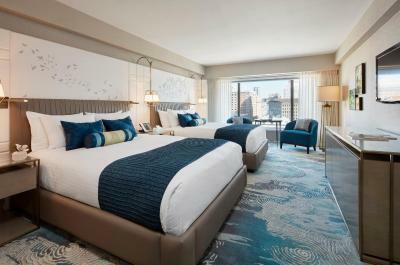 Guest rooms at Hotel Nikko offer residential comfort, filled with light and cool tones with vibrant touches of color. 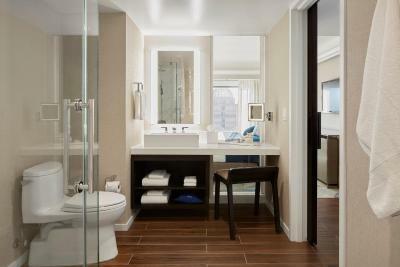 Each room is designed for maximum guest relaxation. 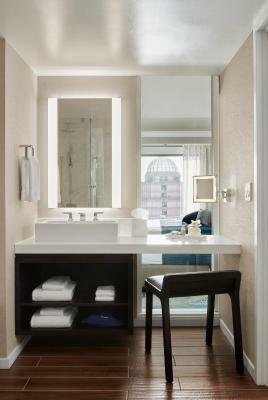 Rooms include deep seated sofas, soft fabrics and organic light fixtures. 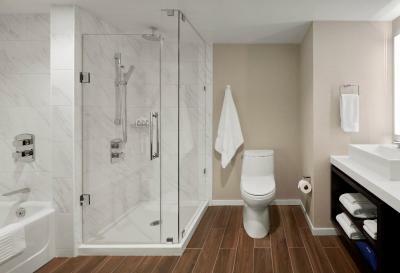 Guests can unwind in the luxurious marble bathrooms which provide deep soaking tubs and over-sized showers. 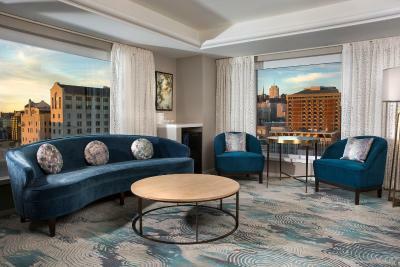 City views are featured from top-floor rooms.A flat-screen TV and free WiFi are provided in all rooms. The Nicolas Salon offers haircuts by appointment. 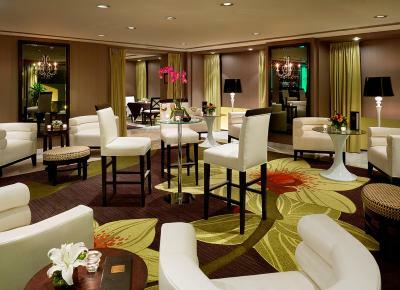 Full-service Starbucks, a 24-hour room service and a rental car service on the premises. The Nikko also features and extended rooftop patio with a dog run. Dogs can caper on the dog run from 06:00 until 22:00 daily. 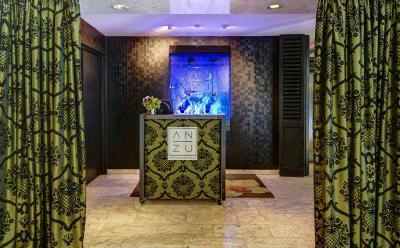 Fresh fish is featured at the on-site restaurant ANZU. 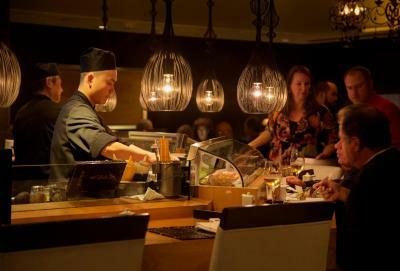 A unique blend of European and Japanese dishes are offered and the menu includes sustainable local fare infused with bold Asian influences and fresh sushi. A 280 bottle wine list and specialty cocktails such as a sake martini are offered at this acclaimed restaurant. 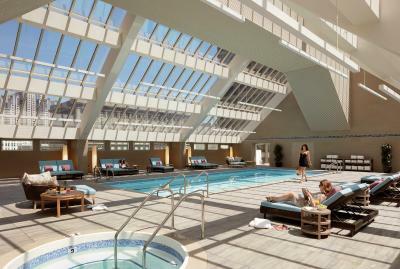 Guests of this hotel can work out in the 10,000 square foot Club Nikko fitness center, which features indoor pools, steam rooms and dry saunas. 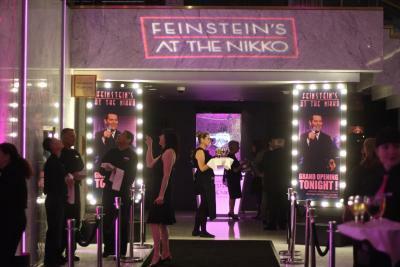 Guests can also relax and enjoy a show at Feinstein's at the Nikko. 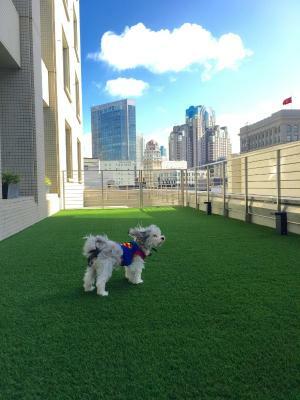 This pet-friendly hotel also offers a terrace to let dogs run around, as well as dog beds, bowls, and treats at check-in. 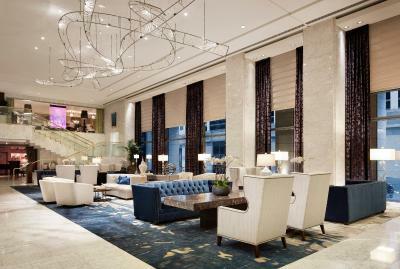 This hotel is 2 mi from Fisherman’s Wharf and tours are offered to historic Alcatraz Island, just 3 mi away. San Francisco International Airport is 25 minutes' drive from the hotel. 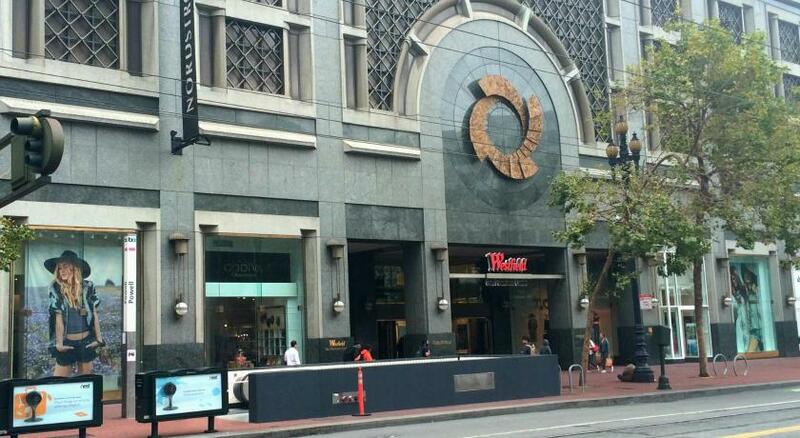 Union Square is a great choice for travelers interested in shopping, city trips and food. 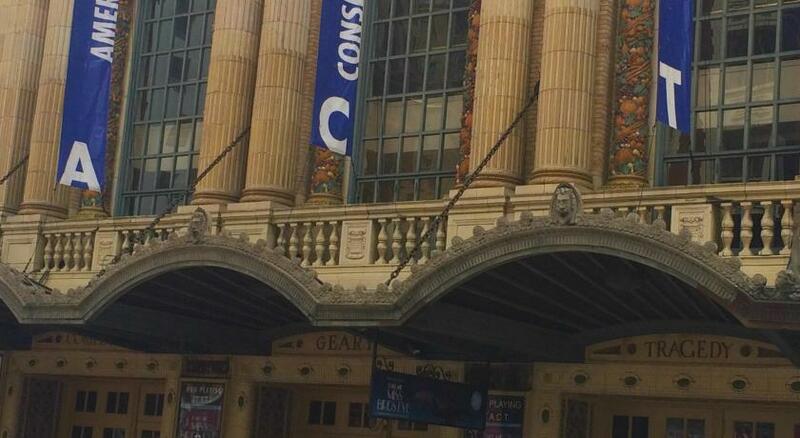 This is our guests' favorite part of San Francisco, according to independent reviews. 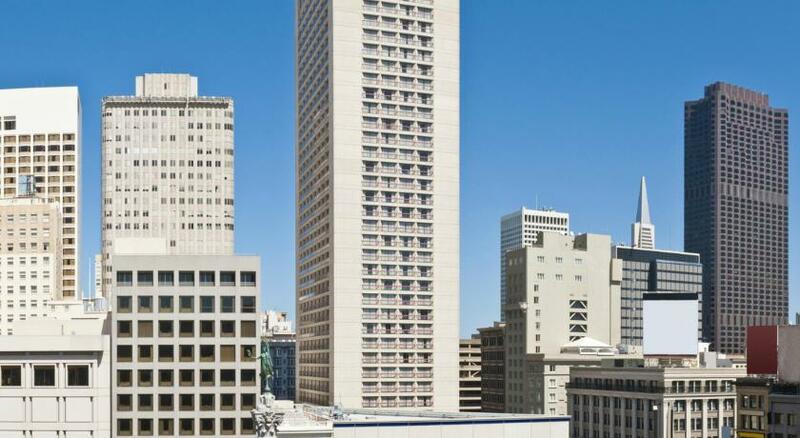 This property also has one of the top-rated locations in San Francisco! Guests are happier about it compared to other properties in the area. This property is also rated for the best value in San Francisco! Guests are getting more for their money when compared to other properties in this city. When would you like to stay at Hotel Nikko San Francisco? Offering free WiFi, this room features white pillow-top bedding, walnut wood finishes and neutral accents. 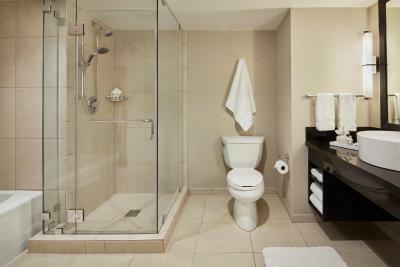 Room includes a flat-screen TV, an iPod docking station and a marble bathroom with an over-sized shower. Please note: This room does not accommodate rollaway beds or extra beds. Maximum occupancy is 2 people including children. Private parking is available on site (reservation is not needed) and costs USD 65 per day. 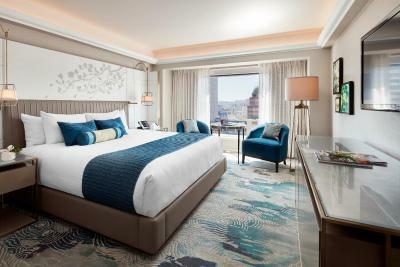 Free WiFi, pillow-top bedding and plush pillows are offered in this deluxe room. Room includes a flat-screen TV, an iPod docking station and a marble bathroom with a deep soaking tub and an over-sized shower. 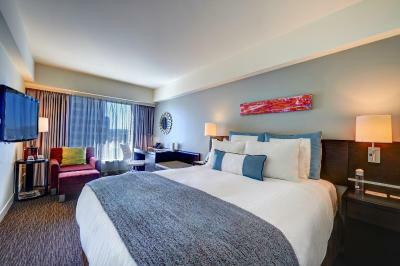 Offering free WiFi, this spacious room features a 42-inch flat-screen TV and a seating area. 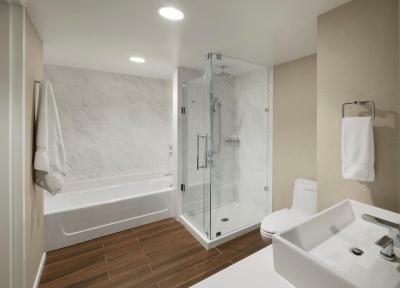 It includes a marble bathroom with a deep soaking tub and an over-sized shower. Please note that the room rate is based on 2 guests. Maximum occupancy is 4 guests (see Hotel Policies). Offering free WiFi, this upper floor room features a free evening wine and cheese reception and guest bathrobes and slippers. 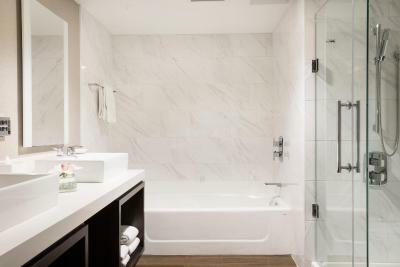 This room includes a flat-screen TV, an iPod docking station and a marble bathroom with a deep soaking tub and an over-sized shower. Please note: A complimentary breakfast buffet / hot items are provided at the restaurant and a complimentary continental buffet is offered in the lounge. Offering free WiFi, this air-conditioned deluxe room includes a flat-screen TV, a mini-bar and a private bathroom with a marble sink counter. 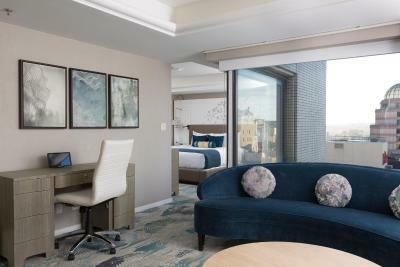 Offering San Francisco Bay or Peninsula views, this air-conditioned suite features a flat-screen TV, a seating area with a sofa and free WiFi. 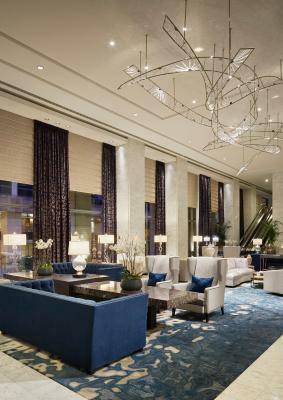 Experience the fine art of hospitality and the ultimate in personal service set in the midst of a city world-famous for its charming history and cutting-edge style. 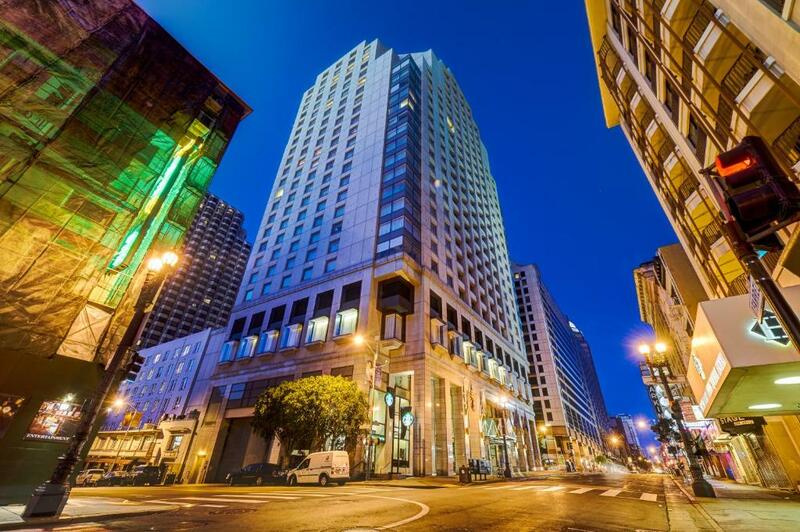 Hotel Nikko is just steps from Union Square in the heart of San Francisco. Hotel surroundings – This neighborhood is a great choice for travelers interested in shopping, city trips and food – Check location Excellent location – show map Guests loved walking around the neighborhood! 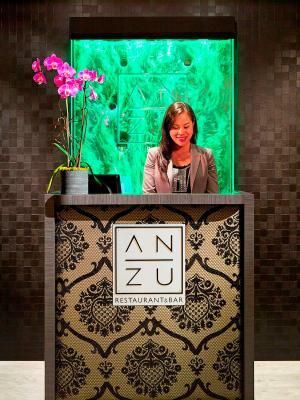 House Rules Hotel Nikko San Francisco takes special requests – add in the next step! All children under 16 years are charged USD 35 per night for extra beds. Any additional older children or adults are charged USD 35 per night for extra beds. Hotel Nikko San Francisco accepts these cards and reserves the right to temporarily hold an amount prior to arrival. Please note: First and last names are required when making a reservation. Please note that the credit card holder must be the same person with the booking confirmation. The property will put a USD 100 hold on the guest's card per day. If there is any incidental during the stay, the property will block the amount from the credit card given. Guests who want access to the Health Club or Pool must pay a USD 25 fee per room. Please note: Some Deluxe rooms can accommodate up to 3 children. Please contact property in advance for details. Please note: Early check-in is available upon request and based upon availability for a fee. Please contact the property for details. Please note, guest packages will be accepted and held by the hotel for an additional fee. -Breakfast was a complete rip off - absolutely not worth the money. We walked out - I got a better breakfast at Starbucks for a few dollars. Very disappointing because I wanted a hearty breakfast meal. - The Sauna and Steam room wasn't working but we still had to pay for our access to the gym area. It's a great fitness facility but very disappointing we couldn't use it. Location was great - clean facility. Fitness centre was awesome with free filtered water and apples. No "Ick" factor. My room was not cleaned on one of the days of our stay, which was very disappointing. Overpriced. $40/ breakfast, $25/ pool access and $66/ parking in addition to already expensive room rates. The staff is exceptionally helpful. From the second I pulled up to the valet to when we left, I was impressed by each and every staff member that helped us. The price for adding a breakfast is a bit too expensive. But there are some Japanese meals. The location is great. Staff are warm and friendly. Too small room for a queen bed. The security kept asking me if I was a guest throughout my stay and it just annoyed me more than anything.